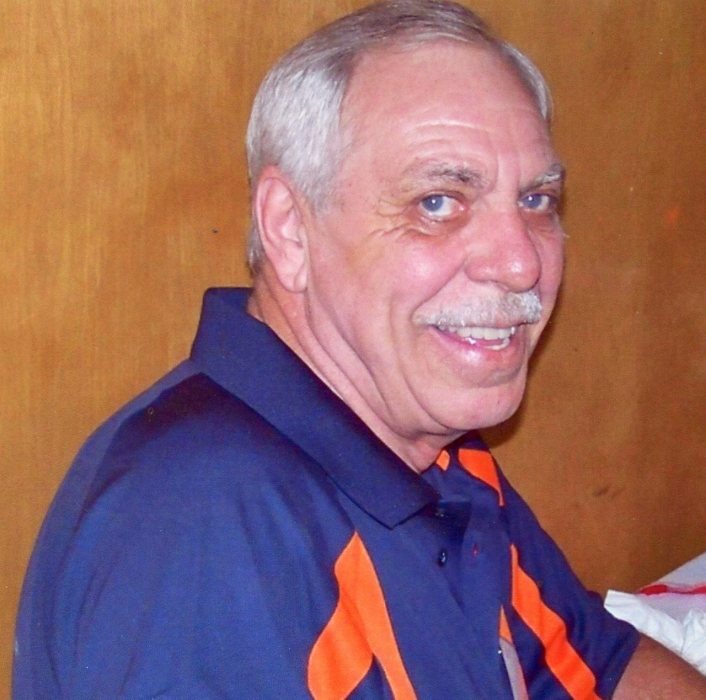 Robert O’Neal, 76, of Terre Haute, Indiana, passed away April 13, 2019. He was born in Coal Bluff, Indiana on February 24, 1943, to Levertd O’Neal and Hannah (Harkess) O’Neal. Robert served in the National Guard from 1963 until 1969. He worked as a Maintenance Mechanic for several years. Robert held membership with Kreistenstein America Legion Post 104. He enjoyed fishing and golfing. He was also an avid fan of the Chicago Cubs, Chicago Bears, and Indiana University. Robert is survived by his sons and their wives Scott and Stacy O’Neal and Chad and Stephanie O’Neal; grandchildren Colton, Clayton, Brandon, and Hailey; and siblings Jim O’Neal and Margaret Ames. He was preceded in death by his parents and siblings George Nelson and Ted O’Neal. A celebration of life will be held on Thursday, April 18, 2019 from 4:00p.m. until 8:00p.m. at Kreistenstein America Legion Post 104, 2690 Fort Harrison Rd Terre Haute, IN 47804. Military honors will begin at 4:30 p.m. The family has entrusted care and arrangements to Greiner Funeral Home. The family also gives thanks to the caring and supportive staff at Signature Healthcare of Terre Haute.